Discover the simple life of Italy as you explore the Mediterranean Diet and healthful eating with JJ Gormley and Amy Likins as you make your way through the history and magic of Italy. Both Amy and JJ hold a Masters in Nutrition and are long-time yoga practitioners. With their guiding care this yoga vacation may just be one of the healthiest vacations youâ€™ve had - of course, we will be having fun too ðŸ˜‰. 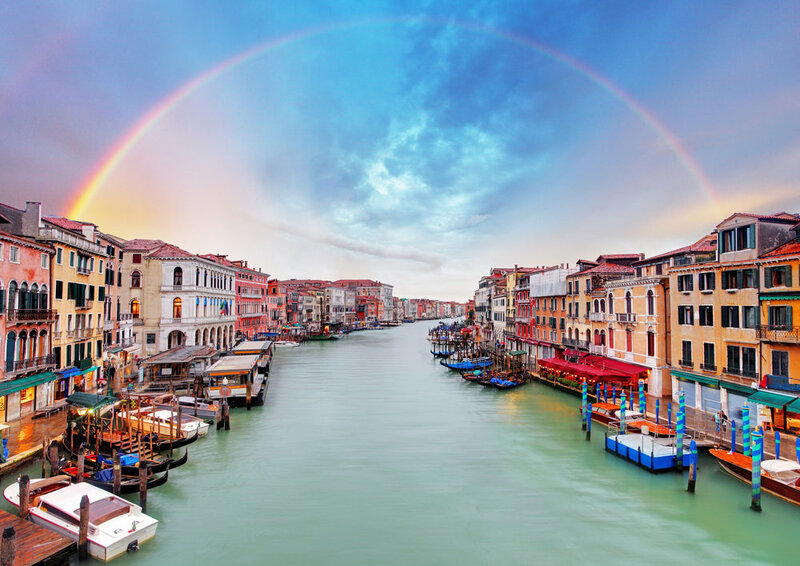 Our trip begins in Venice as we explore the Burano, Murano, and Torcello islands (famous for their lace, glass, historic cathedrals, and quaint fishing villages). Then we travel to Roncegno in the Dolomite region . 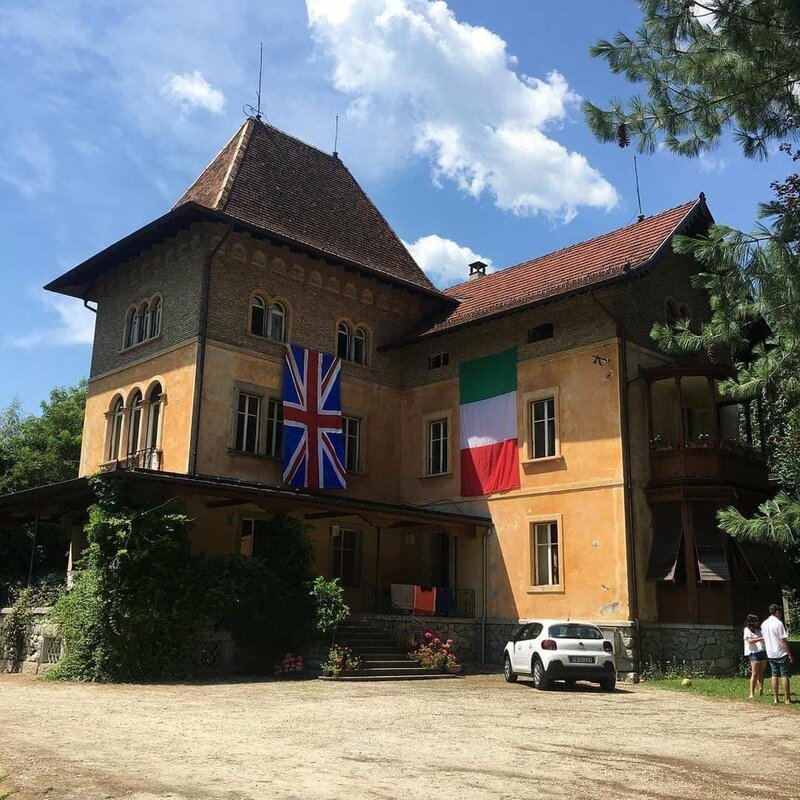 Here we will stay at an historic villa where we will enjoy daily yoga practice with JJ, re-discover the nourishment of simple food, and find adventure in the local markets of Borgo, Ft. Belvoir. Finally, we take our journey to the great city of Florence where we will continue to enjoy Italian simplicity at its finest - the best food, most exquisite art, and friendliest faces. Hotels: Duodo Palace in Venice, Villa Gordon in Roncegno, and Villa Royal in Florence. Total cost of this trip is $3,995 per person (not including airfare). Upgrades available for a Private Room for $850 (available at the Villa in Roncegno and in Florence (May 21-29), sorry not available our one night in Venice. Cost includes accommodations, most meals, yoga and some excursions. Complete itinerary available. Some may choose to arrive earlier to Venice and/or stay later in Florence to explore these beautiful cities. Initial deposit of $1000 required to reserve your space ($500 is non-refundable) by February 20th, 2019. Payment of $2000 required by March 20th, Remaining balance ($995) Due April 20th. May 20-29, 2019. Venice-Roncegno-Florence. Deposit due upon registering. $500 is non-refundable. Next payment March 20th and final balance due April 20th. May 20-29, 2019. Venice-Roncegno-Florence. Final balance due April 20th. May 20-29, 2019. Venice-Roncegno-Florence. Private room at Roncegno villa and Florence. Not available in Venice.